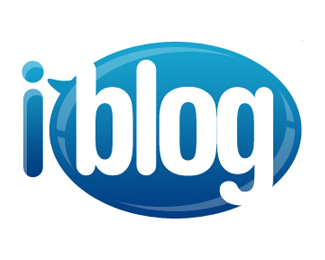 I Blog Logo Get your ideas out there! This is great for blogging logos or web logos. Click the Logo image to Download the file. 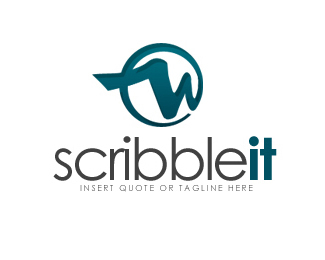 Scribble It Logo Share your message! This is great for Marketing logos, Blog logo, or writers logo. Click the Logo image to Download the file. Writers Blog Logo Get the word out! This is great for blog web logos, or writers logo. Click the Logo image to Download the file.